Cornell Performing and Media Arts PhD candidate Caitlin Kane directs performances of “SPILL” April 26–May 4 in the Schwartz Center for the Performing Arts’ Flex Theatre. "The knowledge you have at this age will be so relevant in your future." 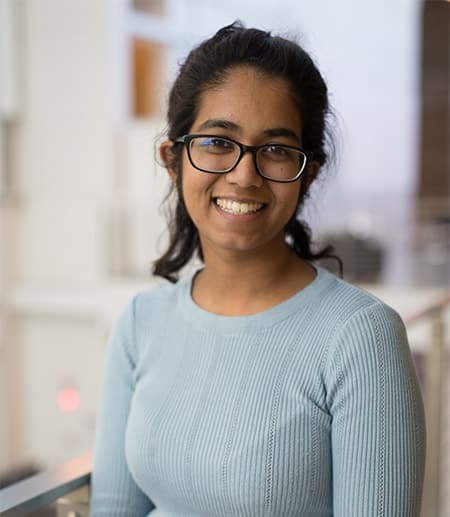 FGSS alum Hadiyah Chowdhury '18, "I was able to explore so many different academic interests." Read more about Hadiyah's extraordinary journey and her plans for the future. 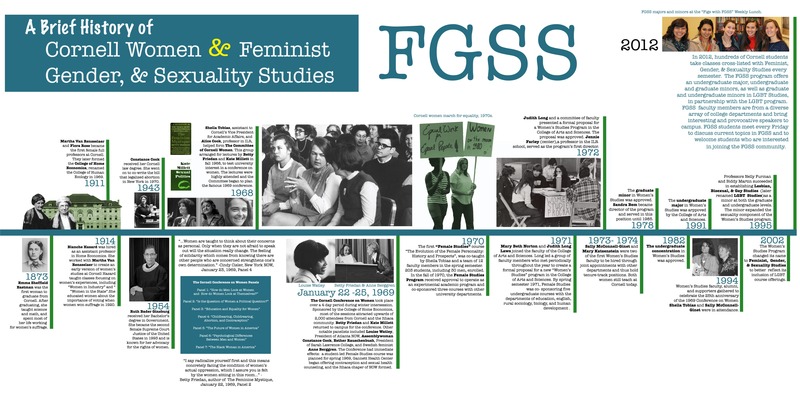 As someone with a passion for popular culture, the FGSS major and its courses allow me to immerse myself in cultural studies and understand in greater depth how culture shapes the way we understand our own identities. Want to keep up-to-date with FGSS news and events? Sign up for our newsletter.